The Sacramento Republic regularly draw 10,000 fans per game. 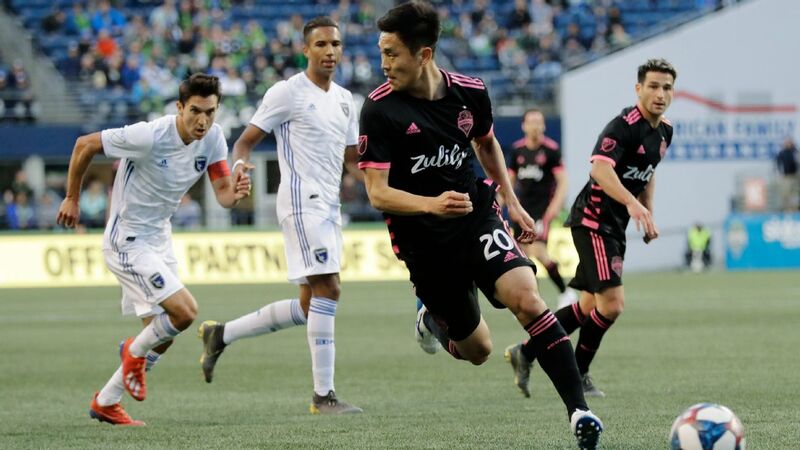 SACRAMENTO, Calif. -- MLS commissioner Don Garber has officially announced that the league will expand to 28 teams, and said "we hope and expect" that one of the teams in the next wave will be the Sacramento Republic of the USL. Sacramento could join the league as soon as 2020, Garber said on Thursday. Garber was in Sacramento to meet with Mayor Kevin Johnson, local business and state political leaders, as well as Republic owners Kevin Nagle and Warren Smith. He later attended an MLS Block Party hosted by the team that drew over 1,000 fans. The commissioner indicated that the timeline for expansion has not been finalized. 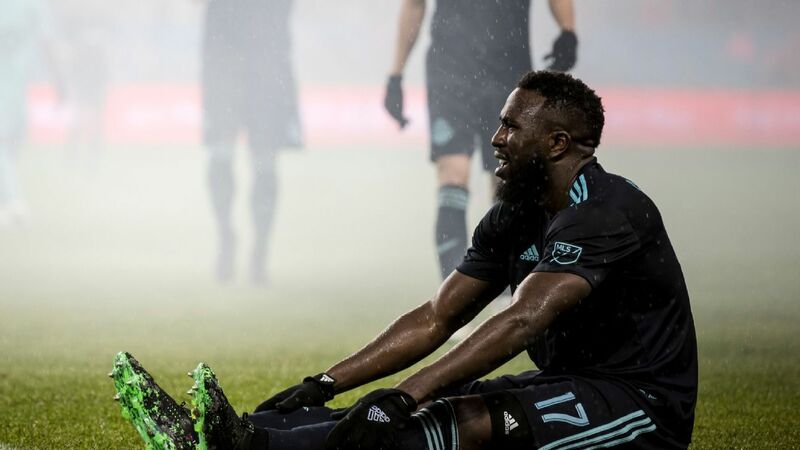 He said the goal was for Atlanta United and Minnesota United to join the league in 2017, with Los Angeles Football Club and Miami to enter the following year. Garber also announced that the league is forming a new expansion committee that will oversea the evaluation of the various expansion candidates. "We need to get the committee to meet with these owners and the prospects as we have done in the past," said Garber. "We need to continue to move forward in St. Louis and Detroit and see where they are. All that's going to happen in the next 12 months." At first glance, Sacramento appears to have all of the pieces in place to be a successful MLS team. The Republic have drawn solid crowds of around 10,000 fans per game. In addition to Nagle, the ownership group includes chairman and owner of the Sacramento Kings Vivek Ranadive and San Francisco 49ers owner Jed York and his family. The team's proposal for a downtown stadium is making steady progress. But Garber indicated that the increased economics require a greater level of planning. He expects expansion fees to be higher than the $110 million charged at the end of the last round. 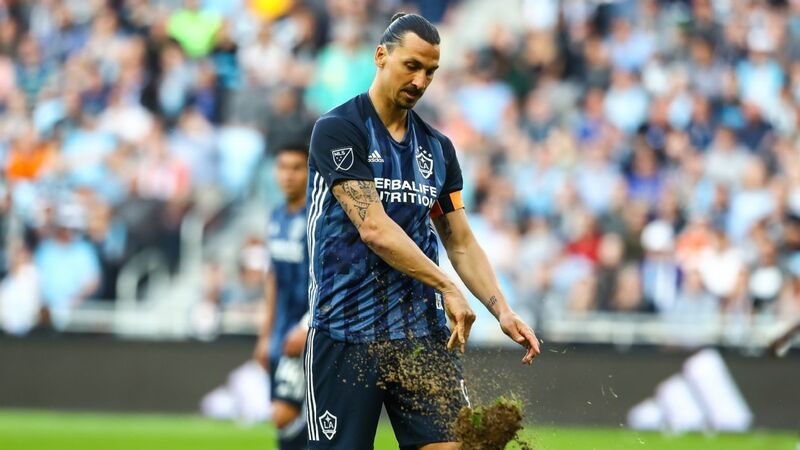 Given that Sacramento's stadium will cost around $250 million, MLS wants to be sure that the projected revenues are high enough to support that. That means having jersey and stadium naming rights locked up prior to the team's MLS launch. Garber said it also means making sure that the owners are properly funded, that the market can deliver the revenues from a ticket pricing perspective, and that from a stadium economic perspective all the premium revenue can be generated. "We've moved to a point where we have the ability to work with expansion groups to put together the things that they'll need, whether they realize it or not, to ensure their long-term success," he said. Don Garber would not comment on when New York City FC might leave Yankee Stadium. Garber admitted that his discussion with the various Sacramento stakeholders went well, and that he was impressed with the level of interest shown. "The corporate support that was expressed in the meeting today was kind of unprecedented," he said. "We had it in [Minnesota] when we met with a diverse group of people their. We saw it in Orlando, but to the extent in the initial phase that we saw here today." No doubt, some fans will look at New York City FC and see how that club entered the league without a stadium deal lined up. 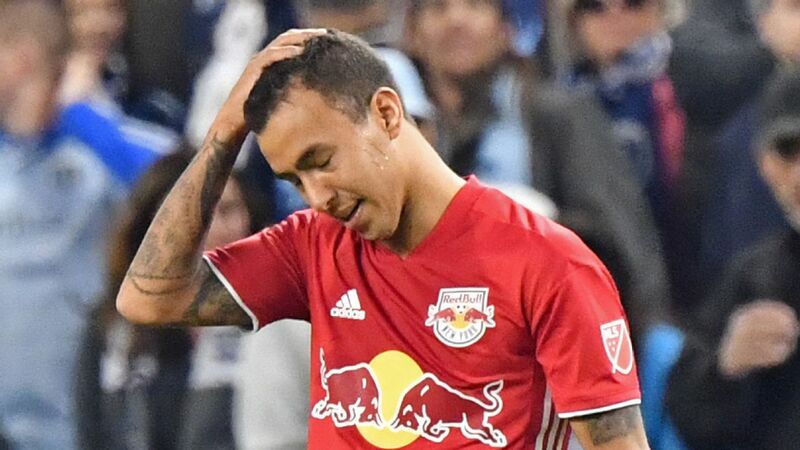 Garber indicated that this was a lessoned learned, and that going forward MLS will require all teams to have all of their economic ducks in a row before launch. He held up Miami as an example of how the league is following through on these aims. 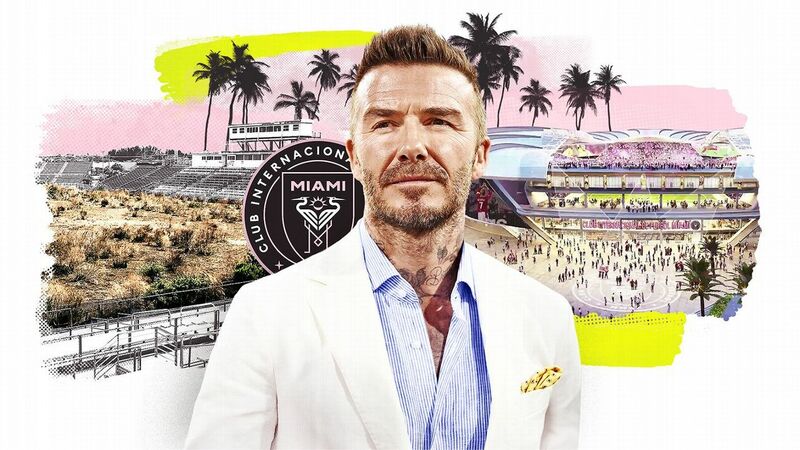 While plenty of attention has been on Miami owner David Beckham and his quest to find a suitable stadium, Garber indicated that additional owners will also need to come on board in order for the team to officially get started. "I'm tired on my own of saying how we're making progress [in Miami], but we are," he said. "They've purchased the land, but we've got work that needs to happen to ensure that they have the right ownership structure so that they'll be successful. And we have the ability to require that. "They need to have an ownership that we are able to improve that will ensure their long-term success. They are making progress, but they're not there yet." When asked about New York City FC's question to find a suitable stadium, Garber declined to get into any details, noting the difficulty in completing stadium projects in places like New York and Boston. "It's not easy to develop a stadium or any real estate project in New York City," he said. "I don't know that I can speak to their progress. All I know is that they're committed to it, deeply focused on it, and confident that they will be in a new stadium. It's no different than where we are in Boston. It is so hard to develop. 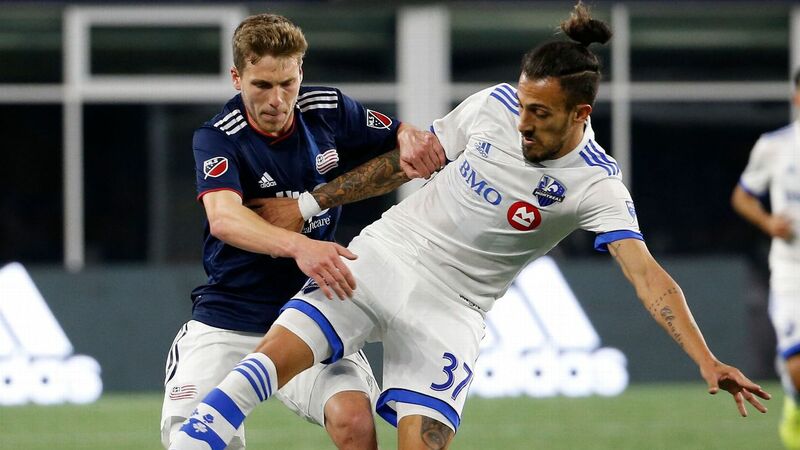 "It would be really easy to put a soccer stadium in the parking lot of Patriots Place for the Revolution, but the Krafts know that it has to be in the urban core. And they know that they're not going to get much public support, they know that they're going to have to build in an expensive market, a $250 million stadium. It's got to work, and it's hard. "I believe that you guys will still be reporting on soccer when there will be a groundbreaking for the Revolution, absolutely. But when that's going to come, I don't know."